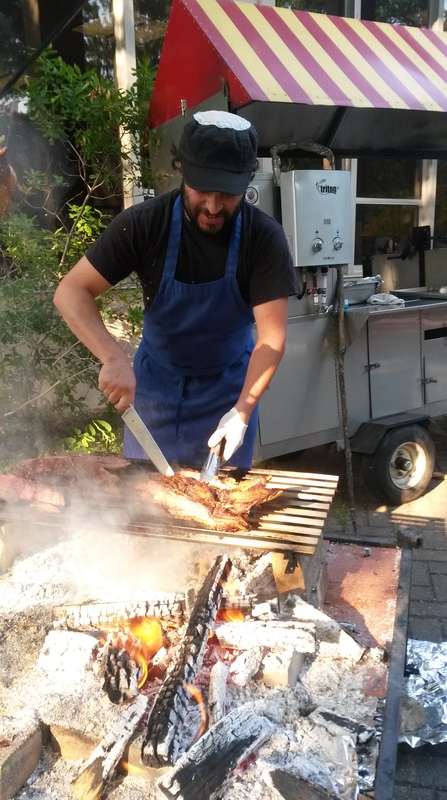 Thursday, October 23rd, we’re grilling at Yellow Springs Brewery starting at 4pm. Our classic Argentine sub sandwich and stuffed, seasonal acorn squash is on the menu! Friday, the 24th, at Peifer Orchards the grill will be hot for lunch, from 11:30am – 2pm. Sunday, the 26th, we’re back at Peifer Orchards all day from 11:30am until closing at 5pm. 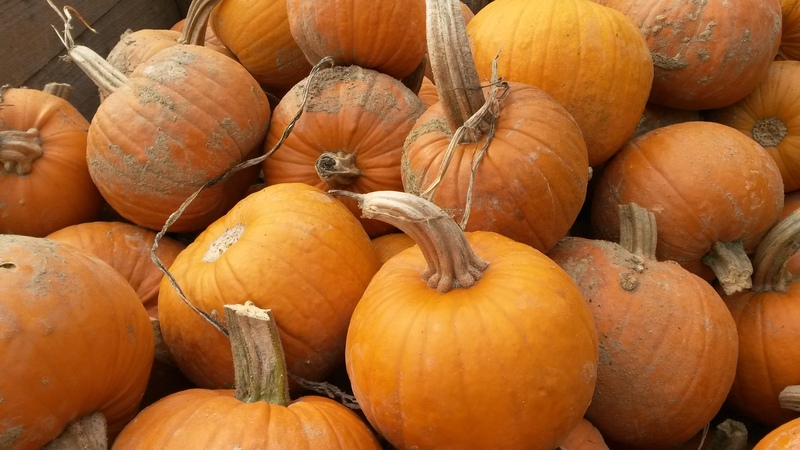 The pumpkins and apples are in full season at Peifer’s, with a huge variety to choose from. Looking forward to seeing you there!